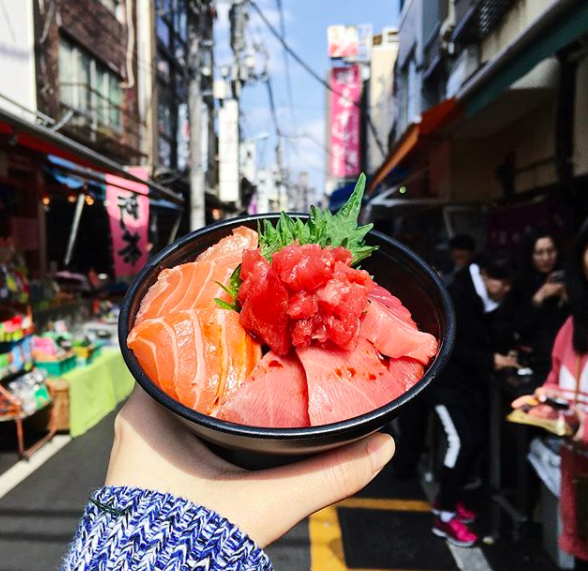 Have you ever traveled to a city where the food was SO good, you were blown away? Maybe while taking a road trip, you passed through an unsuspecting small town in Idaho where you found the world's most delicious diner. 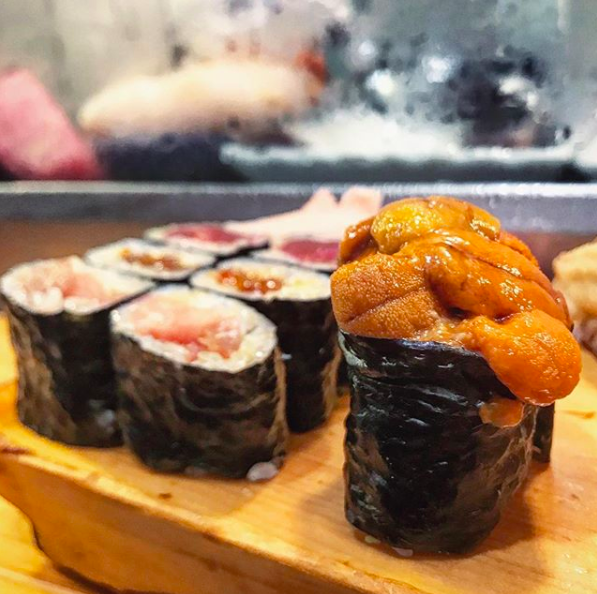 Or perhaps you still dream about the sushi you ate in Tokyo (even though it was three years ago). Maybe you went to Paris expecting to be smitten by the fancy restaurants, but you fell in love with the affordable street food instead. 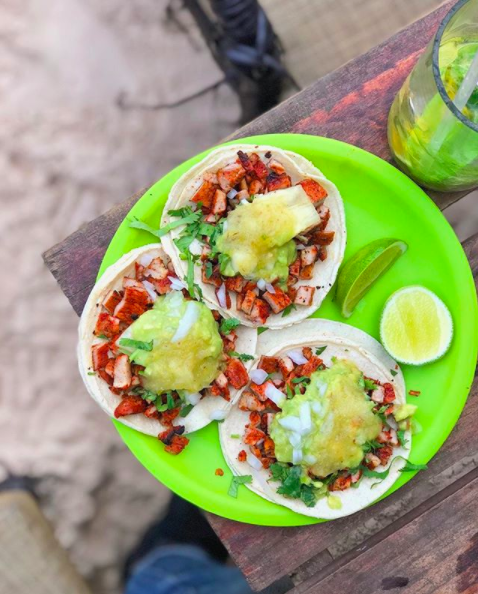 Or perhaps you ate the world's best tacos for three days straight while traveling in Tulum...with no regrets. 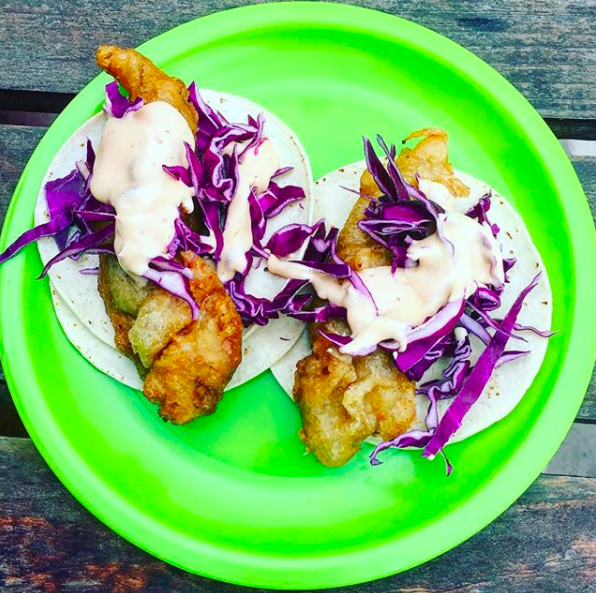 Whatever it is, we want to hear about your absolute best food-focused vacation. Tell us where you were traveling, where you ate, and what dishes blew your mind. As a bonus, if you happen to have photos, upload them into the dropbox below. The best responses will be featured in a BuzzFeed Community post or video!